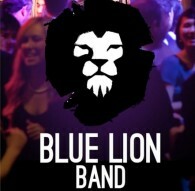 "The Blue Lion Band" is a full-time professional group of musicians who believe that every great event, whether big or small, must have a truly spectacular band. 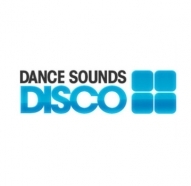 We specialise in providing the highest quality wedding discos in Berkshire and Buckinghamshire. We at Mainstage Live provide you with the best front singers and performers in live entertainment that set the mood right for your event. 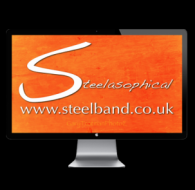 In addition to the music we provide bespoke creative production solutions to create the best show possible. 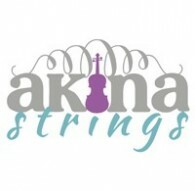 Comprising the talents of four young professional musicians Akina Strings provides captivating musical entertainment for weddings, corporate events and other special occasions across Berkshire and the south east of England. 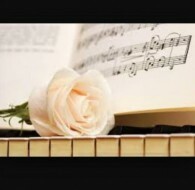 Bella Rose is a Wedding Singer and Pianist covering Essex/Kent and Hertfordshire. 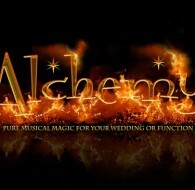 Alchemy are a high tech, cutting edge duo specialising in wedding entertainment. 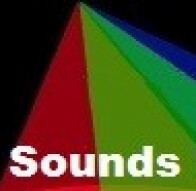 We offer party rock and pop anthems giving you a big band sound in a compact and affordable package! 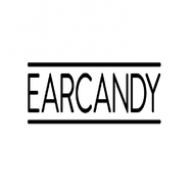 Earcandy Live provides top of the range wedding bands at a price that is made to suit you. 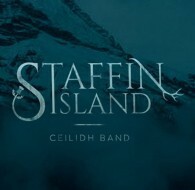 A lively, young, talented, 5 piece Ceilidh band, with a dedicated caller, based in Central Scotland. 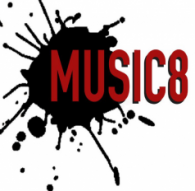 We play over 30 cover songs to suit every audience, teach 18 dances and play a range of tune arrangements. PAT tested equipt. and Public liability. 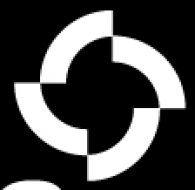 daytura are a wedding and events band based in Glasgow and are well known throughout Scotland and beyond for their outstanding live performances. 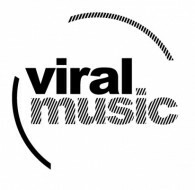 They have gigged extensively across the country and have built a reputation as one of the best live bands out there today. 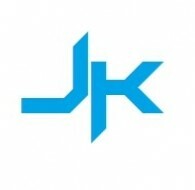 JK Entertainments LTD is the perfect solution to make your special occasion a night to remember. 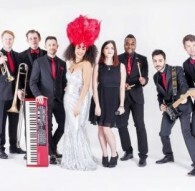 An award winning group of several of the UK's best musicians. 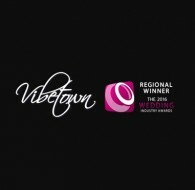 Vibetown are a wedding celebration, social event & function band that master in playing pop, rock, funk & soul tracks. 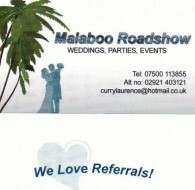 Contact them for your wedding or party today. 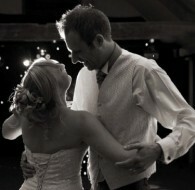 A seasoned solo acoustic wedding singer and acoustic guitarist in Gloucestershire. 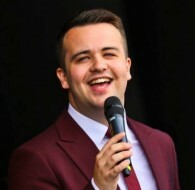 From old to new to fast to slow, Tom uses his vast experience to gauge the crowd & put his spin on things to create a memorable experience for the wedding guests. 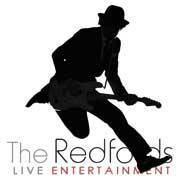 The Redfords Live Entertainment, up to date, Professional Party Band providing seamless floor filling entertainment. 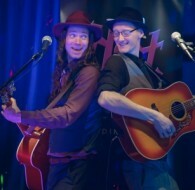 The Hot Hats will work closely with you on the lead up to your event and ensure you get all your favourite wedding songs played. 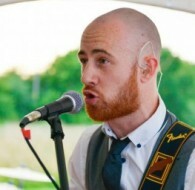 They can also provide a chilled acoustic wedding duo style set perfect to greet the arrival of your guests, or afternoon drinks reception. 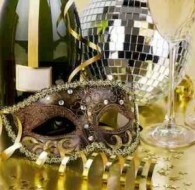 You can be sure laurence will give you a night you will never forget. 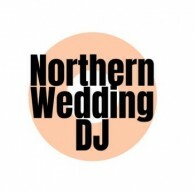 Professional Gay / LGBT wedding DJ specialist with PAT & PLI - Covers London, Kent, Essex & Brighton. 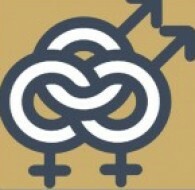 Many years’ experience with LGBT clients. All-in, fixed price of £400 a day - Top of the range equipment. 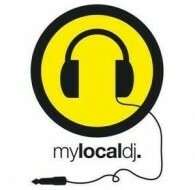 Free Early set up: Happy to play your requests. 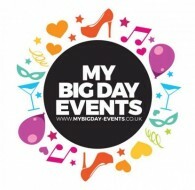 We are the Sound Of Music Mobile Disco DJ Hire Agency & Entertainment Agency a top rated mobile DJ and wedding DJ service based in Croydon London but we cover DJ gigs all throughout Greater London we also provide professional fun packed photo booth hire as well as giant LED Mr & Mrs wedding letters. 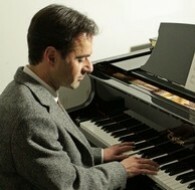 Pianist for your ceremony, champagne reception, or wedding breakfast. 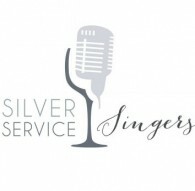 A wide repertoire from pop classics to jazz & show hits & classical. 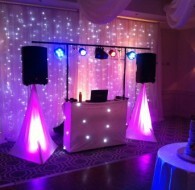 My Local DJ are Hertfordshire's leading DJ provider.